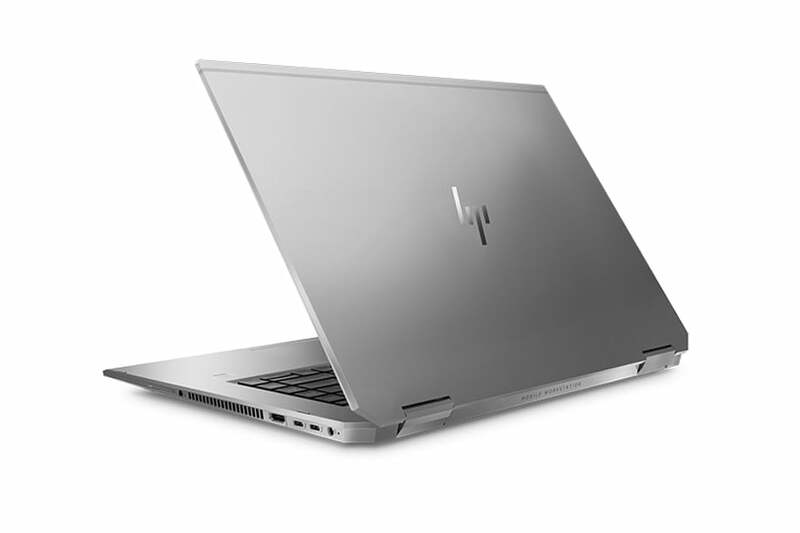 HP has unveiled what it calls the World's most powerful convertible PC. HP has unveiled a new laptop aimed at creative heads in search of a portable device capable of delivering a powerful performance. HP ZBook Studio x360, built on the lines of HP ZBook X2 launched last year, has been launched by the company. 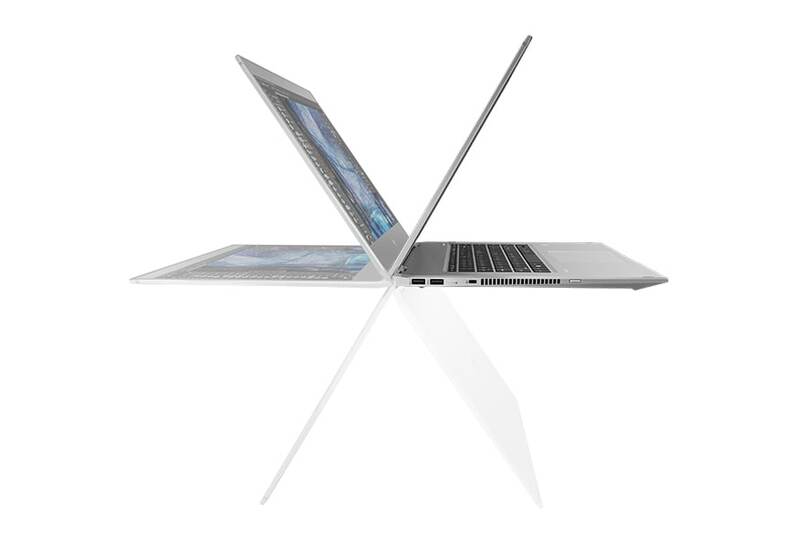 The new HP laptop features a convertible form factor with specifications similar to those of a desktop computer. As a highlight, the laptop, along with a powerful processor, features a 360-degree hinge for a convertible design wherein the laptop can be used as a handheld tablet as well. As per HP, the ZBook Studio x360 is 'the most powerful convertible PC' today.